After spending quite an enjoyable time in Negombo, i was crazy excited to venture into the southern coast of Sri Lanka. Negombo beaches are okay but not necessarily pristine so swimming is not well-advised. Besides, the water current around Negombo is far out. I would put my feet in the sand near the water, and i would be swept by the sea in seconds. But i love Negombo with all my heart. More stories about Negombo in the coming weeks. Stay tuned. It was a bummer that i needed to travel back from Negombo to Colombo which was around 40 kilometers. 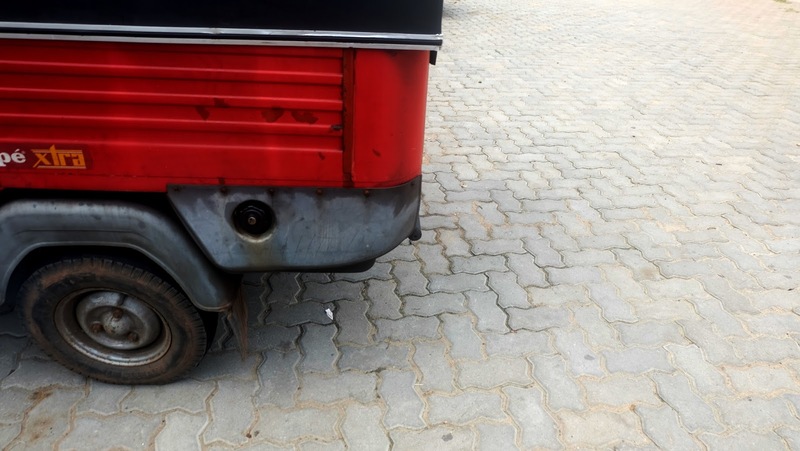 There was no way that i can hitch a ride from somewhere near my hotel in Negombo Beach Park. 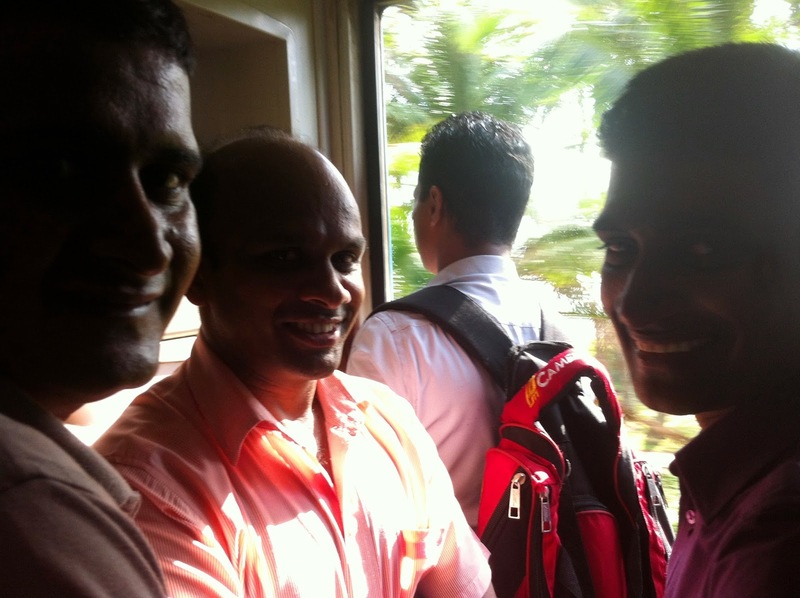 Heeding locals' advise, i rode a shuttle bus bound for Colombo train station. There, i booked a one way ticket heading to Hikkaduwa. 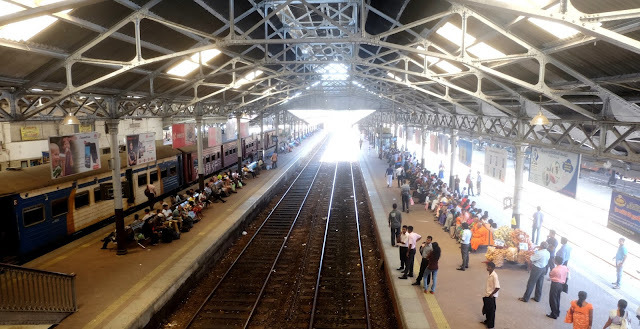 It was good that it is now very easy for foreigners to travel around Sri Lanka painlessly because there's always a concierge for foreigners in transport areas, so getting to where you want to go would be hassle-free. But i got lost. Truth be told. If you think that train schedules are only a suggestion here, you're wrong. Train arrivals and departures are almost always in time. 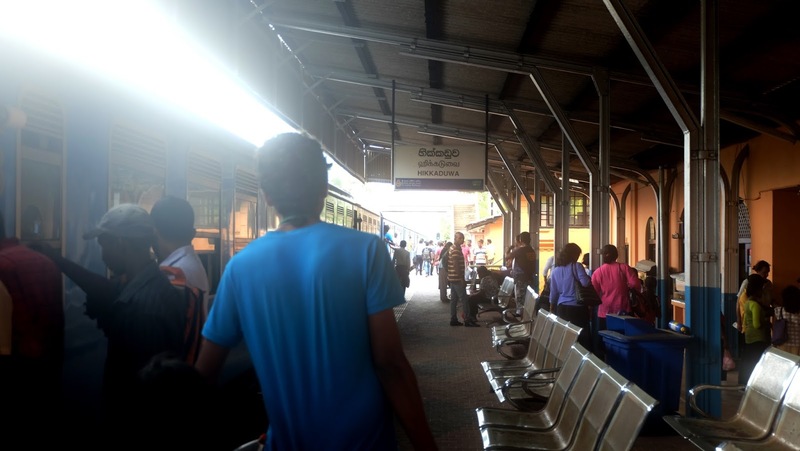 What i did wrong was i rode a train that's around 5 minutes early thinking it would be the correct train bound for Hikkaduwa. It was 13:54 as above, a minute later, a train arrived. My actual departure was supposed to be at 14:00. A few stops after, i got out of Mt. 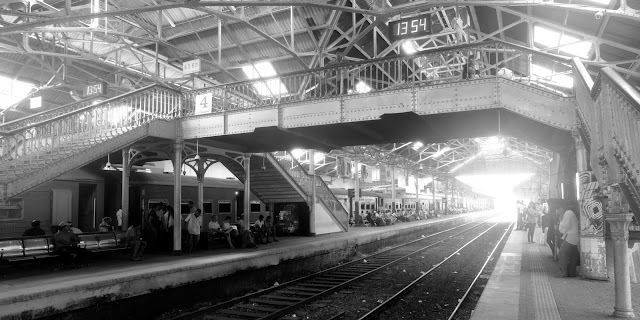 Lavina station, and waited for another train that would pass by Hikkaduwa. Relatively clueless, i felt relieved that locals were there to help me get to my destination. They were the ones who advised me to get out at Mt. Lavina as more trains stop by there. From hereon, it was easy breezy waiting for the train to arrive. Mt. Lavina is a very popular tourist destination. With countless number of hotels and resorts, most tourists stay here as party scene is quite a big thing for Mt. Lavina fans. A few minutes later, my train arrived. It was jam-packed to the core. I knew of busy trains in India, and i've experienced them, too. I also know that a line will always be broken in Nepal. But my God, the train i rode was beyond belief. I found myself terribly amused that i used my backpack to sit softly as the train glides on winding train tracks. An hour in the trip, i got to stand near the train doors. It is here that i experienced you don't have to move a muscle to actually move. I've known of these essential experiences in Sri Lanka and how beautiful the scenery is if you're near the windows. 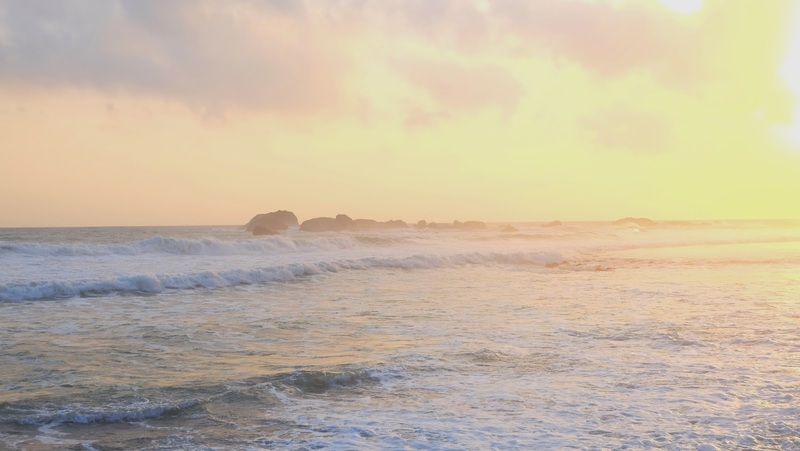 The coast of southern Sri Lanka is breath taking. 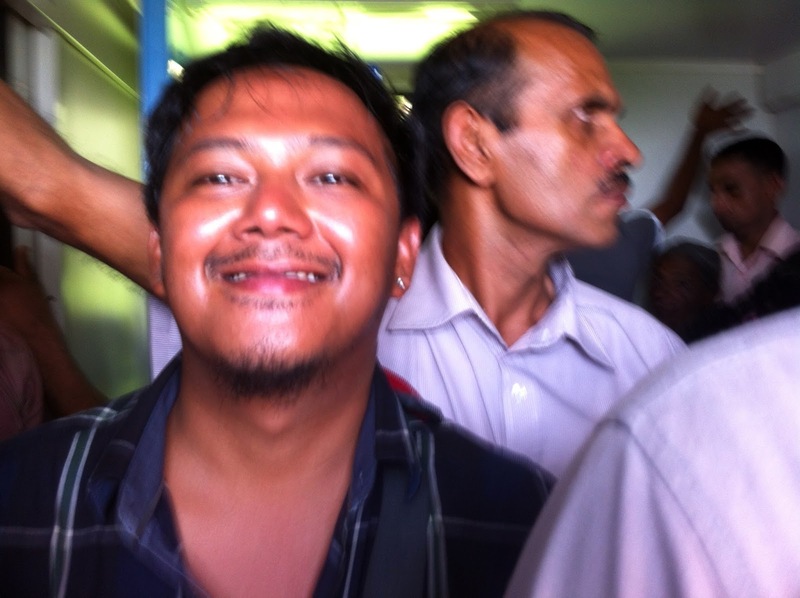 With a smile, i made new friends on the 3 hour standing room only trip. Two friends were also on the same wrong train i rode. Ironically, they also made a wrong decision. They're both from Galle. One is a corporate sales man and the other one is a military man. The third man, was someone they met on the train. Making friends in Sri Lanka is so easy. The chat became more engaging when i opened up about the Tamil Tigers - the radical group behind terrorist attacks in far flung areas around Jaffna and Northern Sri Lanka. The military guy lowered his voice, whispered a bit and told me not to be too loud when speaking about these armed groups. Of course, i followed. He told me that the days of Tamil Tigers are over, and only a handful of them live but far from villages and reside in the mountains. There's no more threat. This man is the real deal. He fought with them in the late 90's when their numbers were almost zero. He's now on vacation, coming back to his family in Galle. Suddenly, the trip became less nauseous for me amidst the fact that i was almost sharing a breath with a man whose selling snacks, and a grand daddy whose wearing a traditional western Sri Lankan costume. There were only a few women riding the trains, and most of them are actually seated. Men offer their seats to women, and the elderly which is never the case in India. The trip was very long. I never expected the 100 kilometer journey to be that painstaking. Although, it was very nice that i chose to ride the train as i was able to watch the coast change, and the sun begin to set. My friends bid me goodbye, and even if i wanted to get their numbers to personally thank them, i can't. My hands were tied somewhere that moving a bit would cause a commotion to other passengers. It was that jam-packed. If only i knew earlier that saying Have a Good Journey or Bon Voyage would be, සුභ ගමනක් වෙවා subha gamanak vēvā, then my cool meter would go up. I arrived in Hikkaduwa safely. It was my first real road trip in Sri Lanka, and one of the many instances where i felt really extremely happy to be finally traveling to my other favorite country in the world. When i saw the ocean, the long day travel was nothing. Ha.